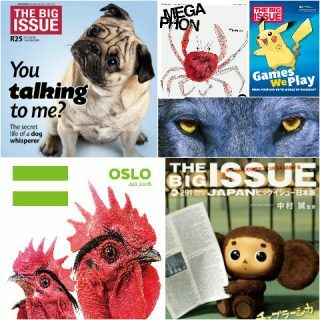 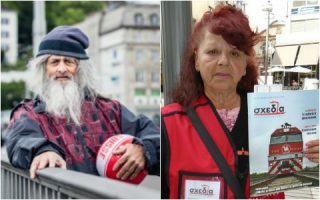 The editors of Greek street paper Shedia, Ireland’s Big Issue and Russian paper Put Domoi agree: win or lose, the Homeless World Cup changes lives. 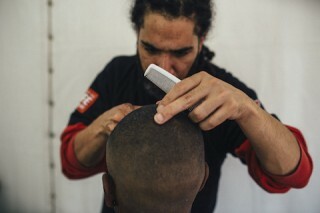 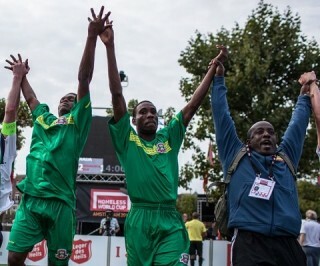 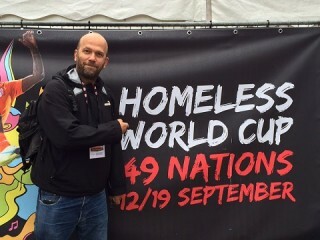 Experience the drama of the Homeless World Cup’s first few days. 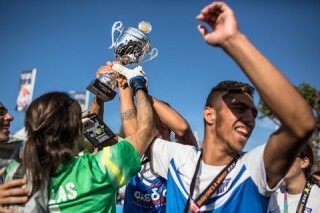 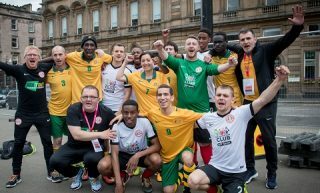 The Homeless World Cup will always be closely linked to the street paper movement, says founder of the competition Mel Young. 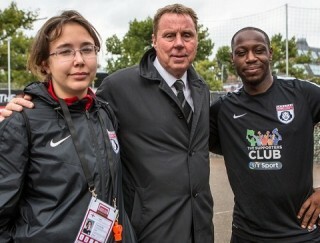 Top football manager Harry Redknapp dropped by the Homeless World Cup in Amsterdam today to cheer on the England team. 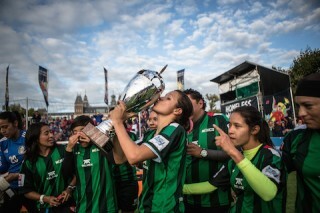 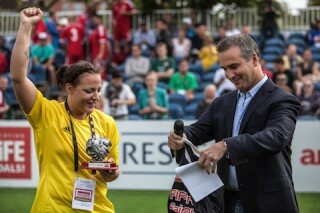 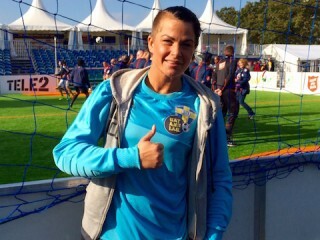 Sweden’s Jannike Lindahl has become the first Homeless World Cup player to receive the FIFPro Fair Play Award during the 2015 tournament in Amsterdam. 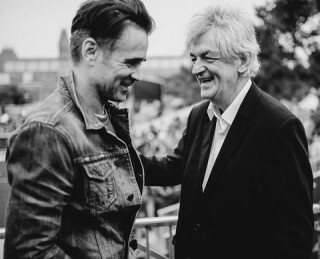 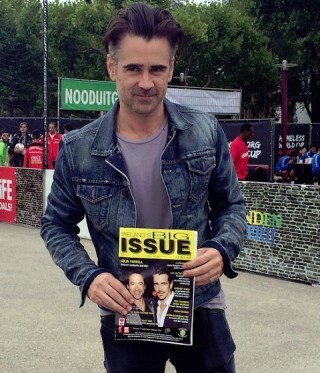 Hollywood actor, Homeless World Cup Ambassador and street paper fan Colin Farrell made a surprise visit to the 2015 Homeless World Cup in Amsterdam to show his support and cheer on his home nation, Ireland. 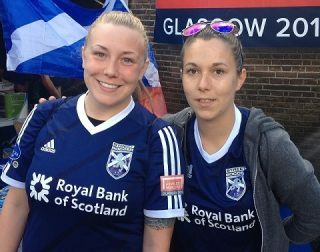 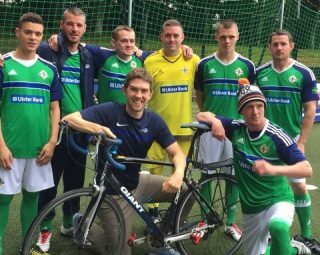 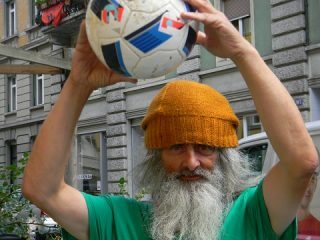 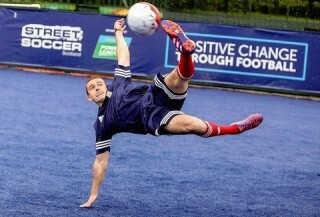 Can the Scottish Homeless World Cup team make it a hat-trick of victories at this year’s Homeless World Cup? 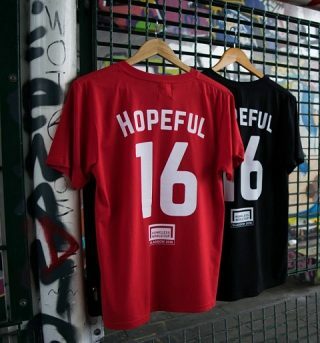 We visited them to find out. 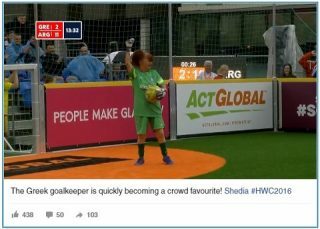 Before the 2015 Homeless World Cup kicks off in Amsterdam next week, INSP caught up with goalkeeper Jasper Lamboo and coach René van Rijswijk to find out how street soccer is changing lives across The Netherlands. 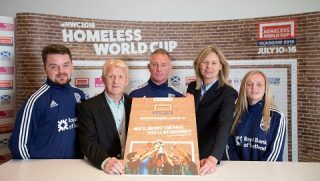 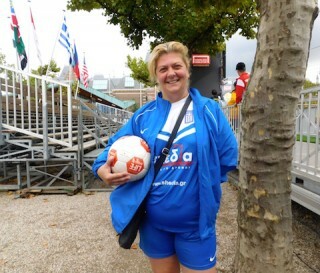 For the first time, former players will be swapping footballs for whistles as they return to the pitch in Amsterdam for the 2015 Homeless World Cup – thanks to the organisation’s new referee course.